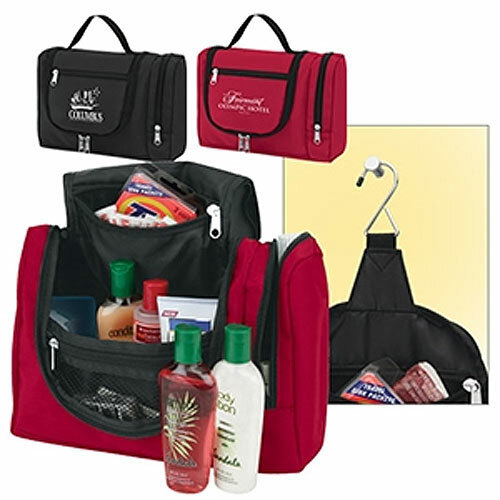 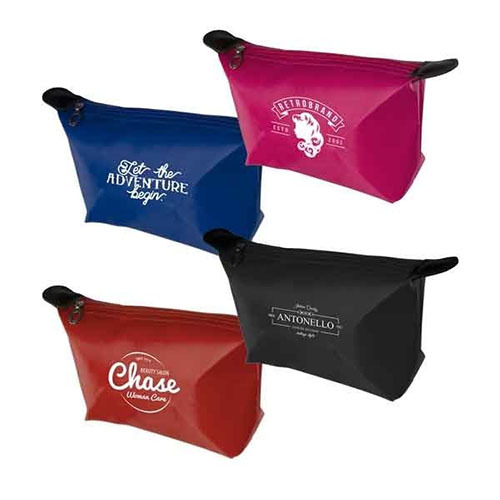 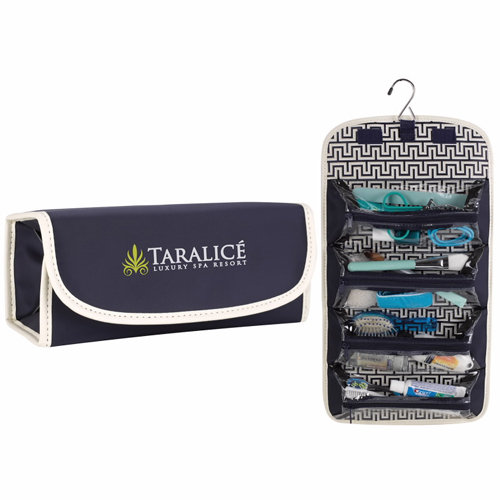 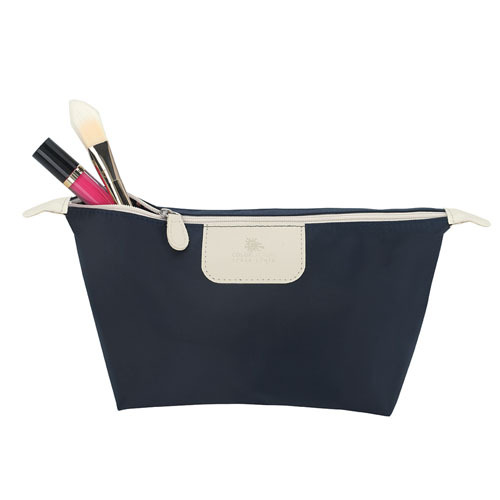 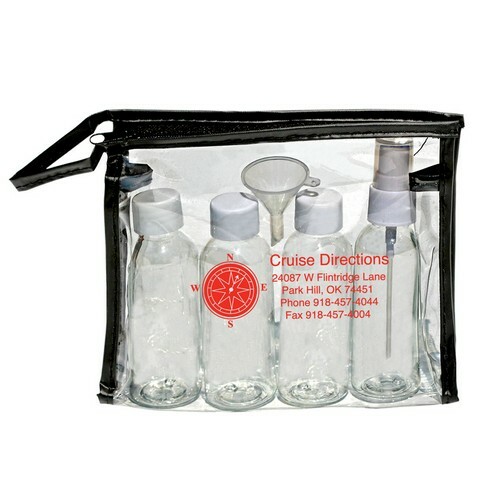 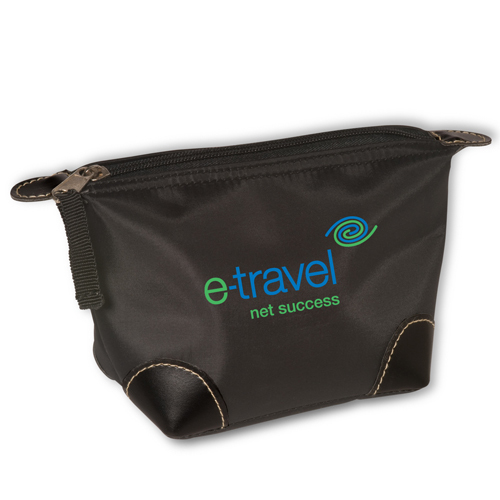 Travel Toiletry Bags are essential for all travelers. 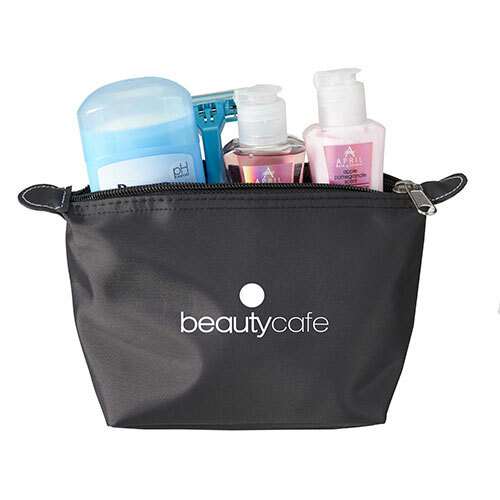 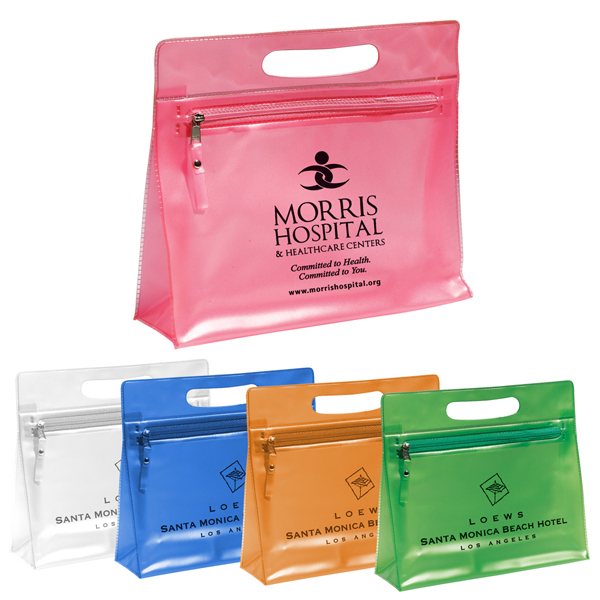 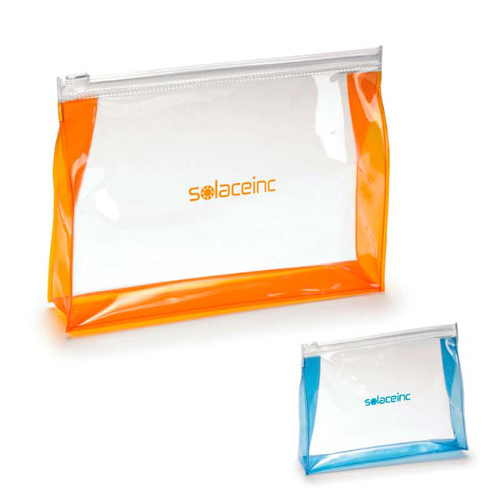 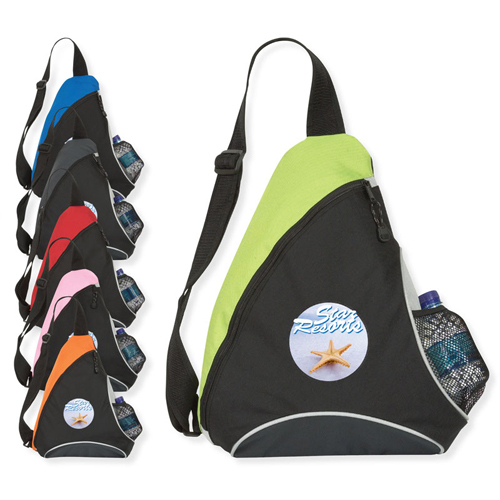 Give them a convenient little pouch to hold their personal care items. 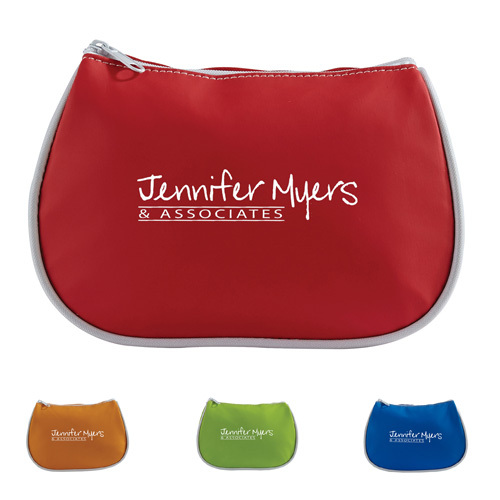 Add to your promotion by including customized hand sanitizers or other personal care gifts along with an imprinted toiletry bag. 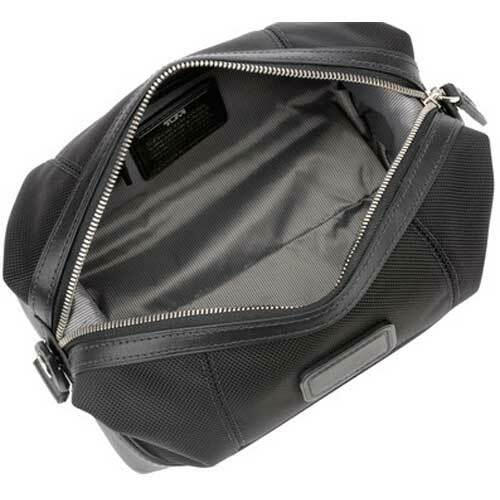 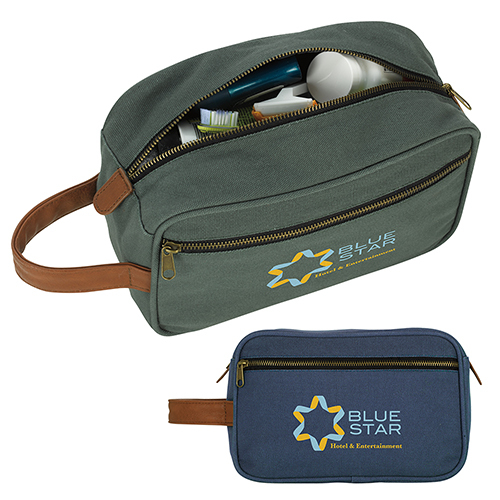 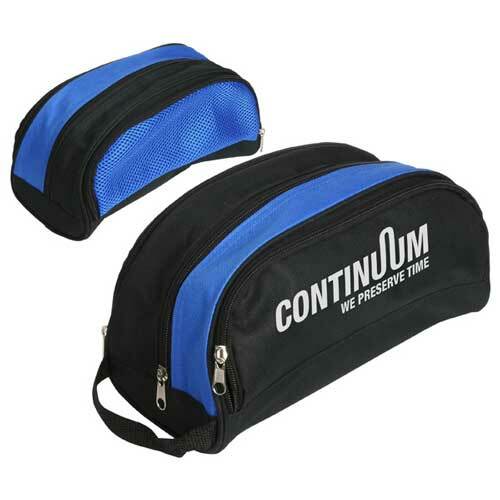 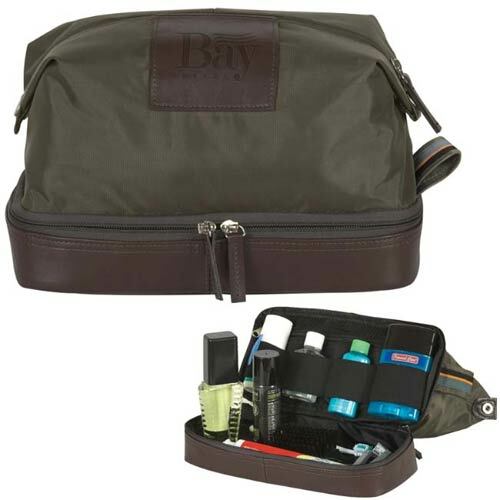 Here you will find standard toiletry bags that are great for men or women. 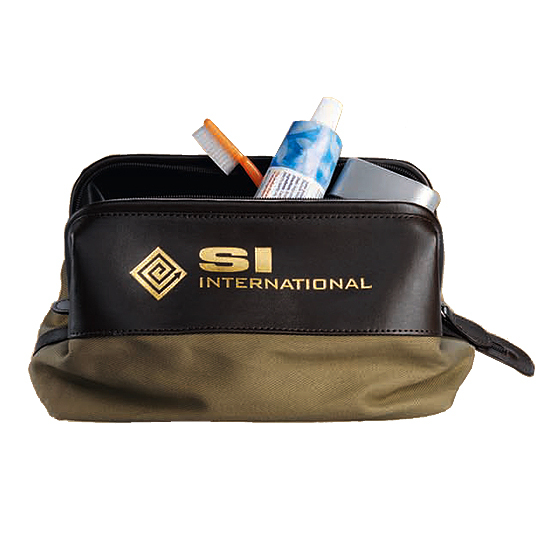 The essential travel bag that holds all your personal items. 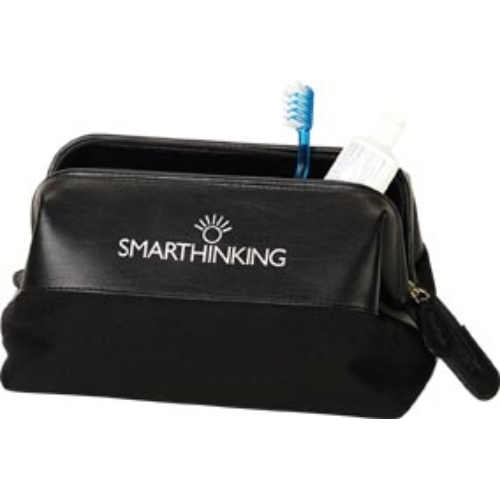 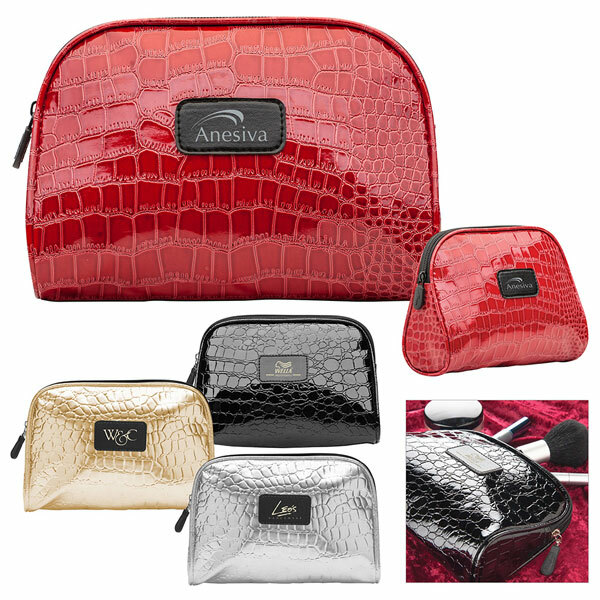 Choose an executive leather toiletry bag or accessory bag. 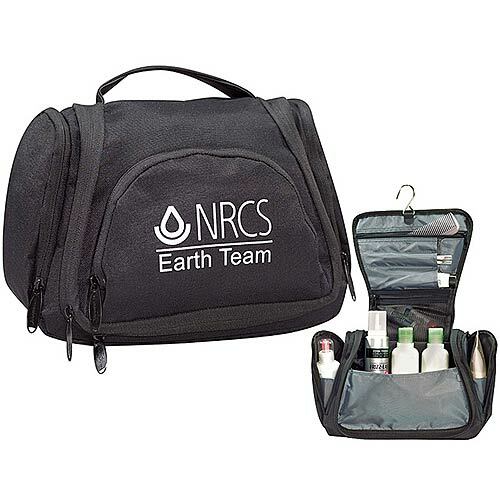 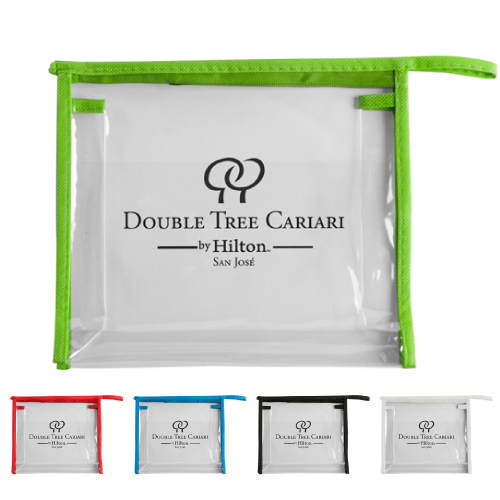 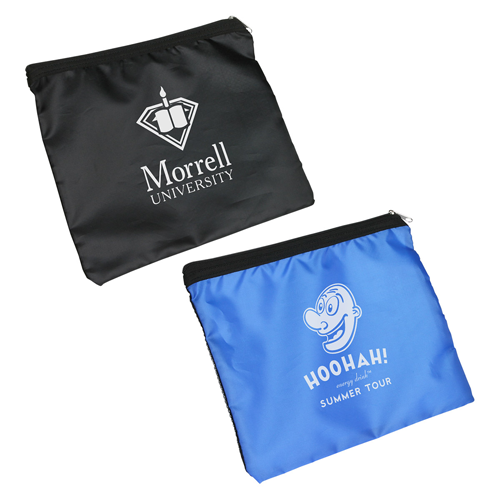 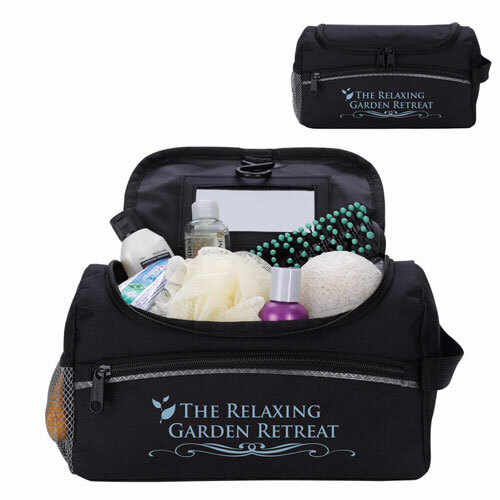 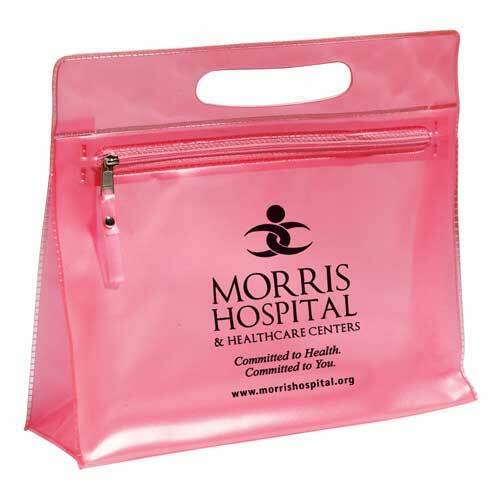 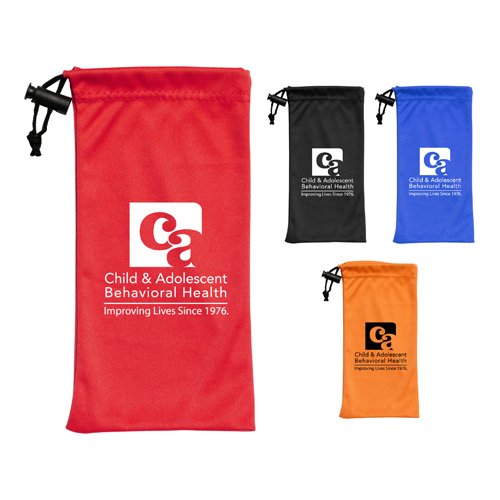 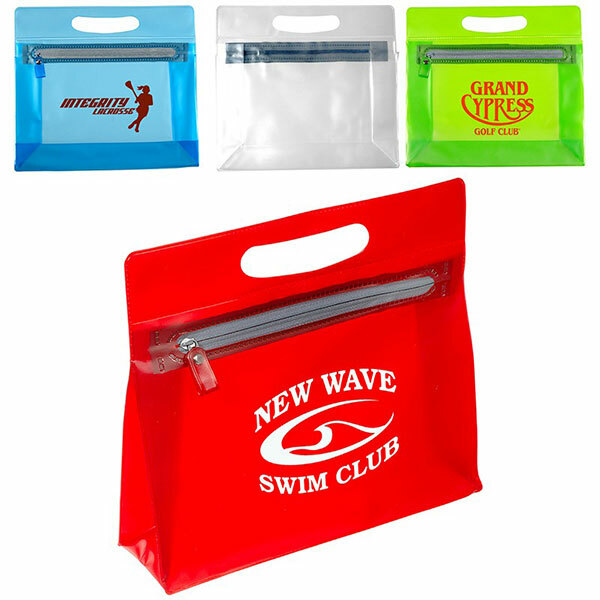 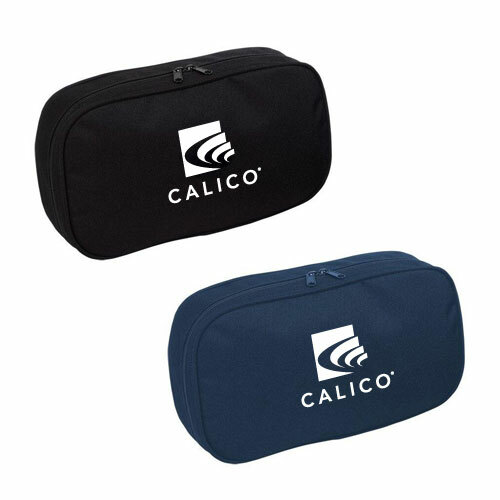 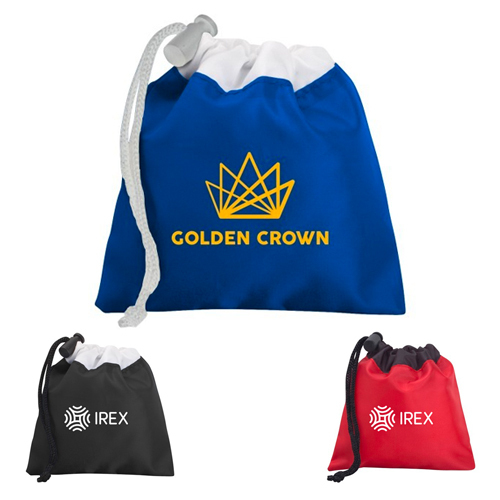 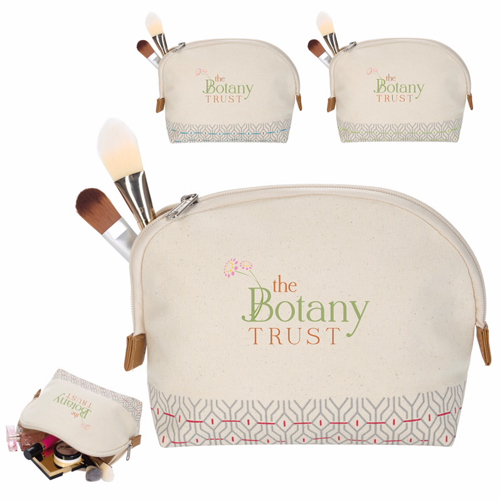 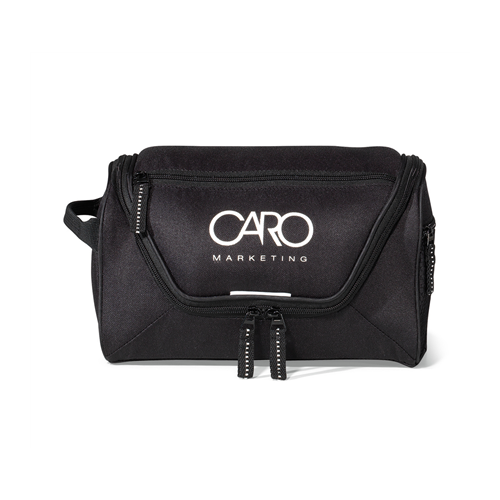 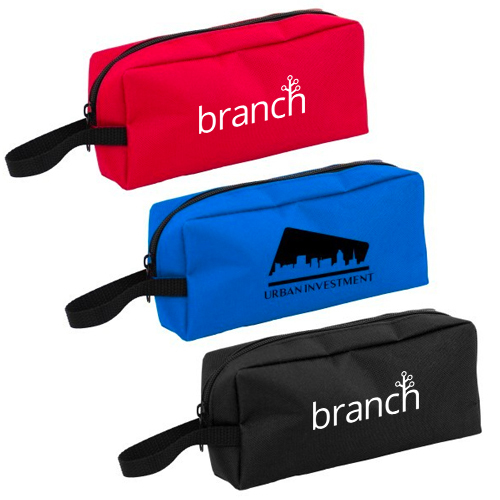 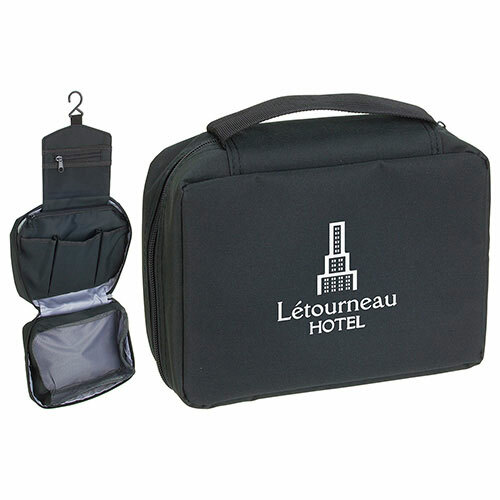 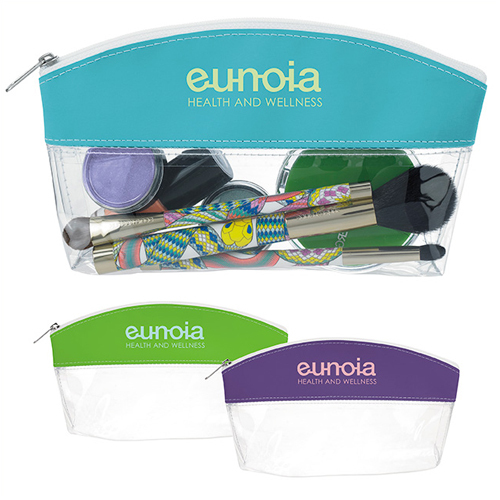 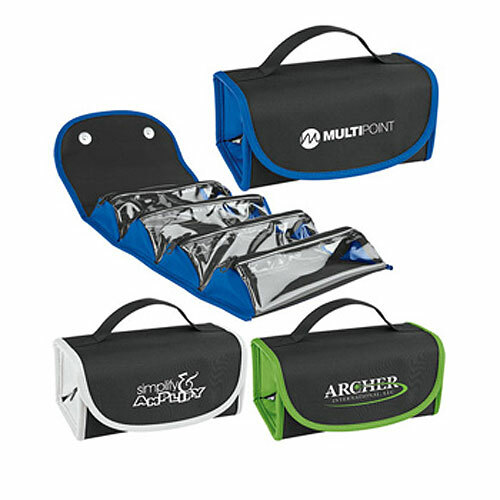 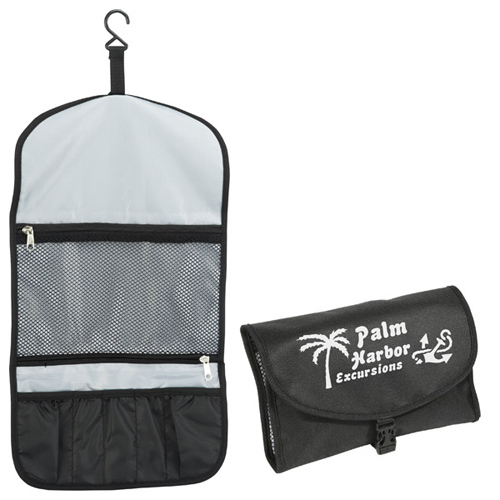 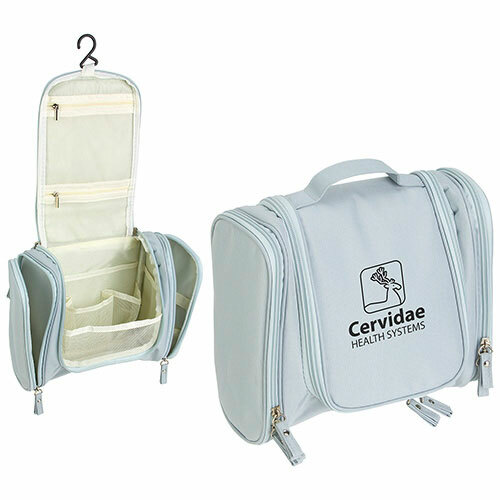 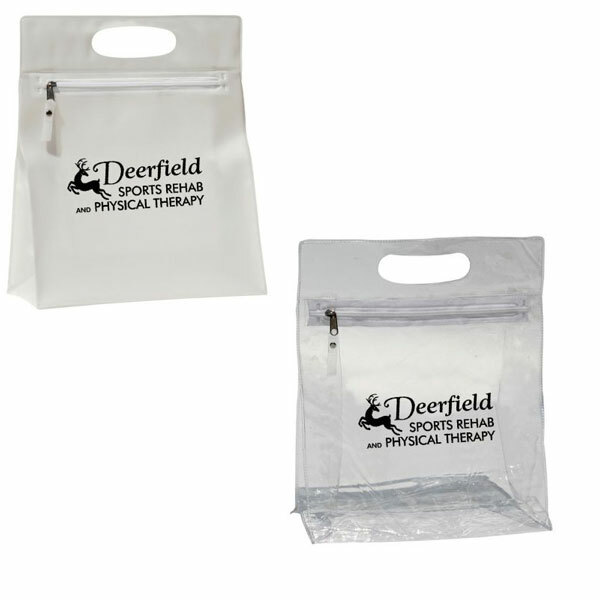 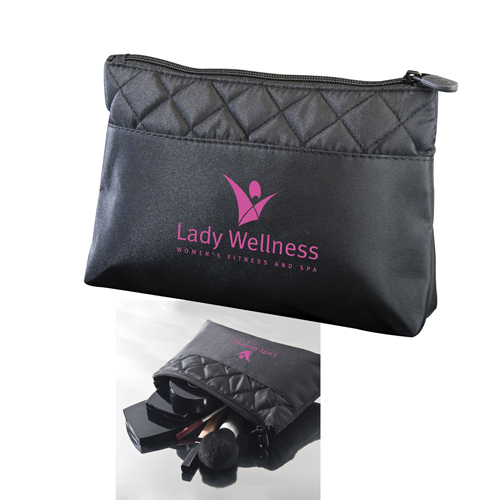 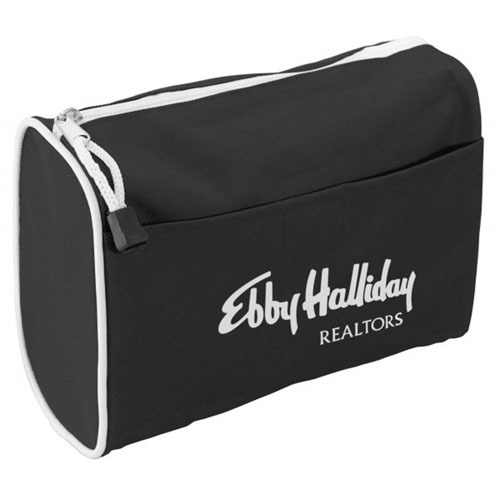 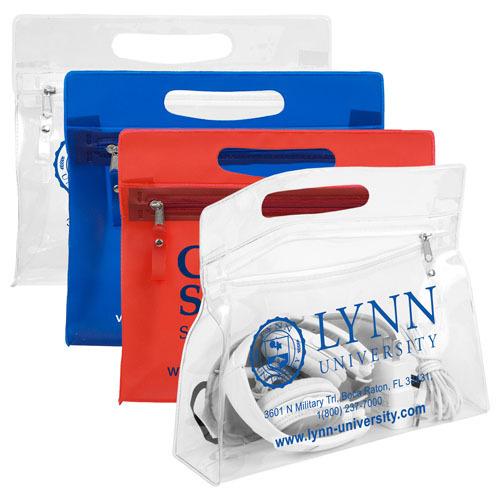 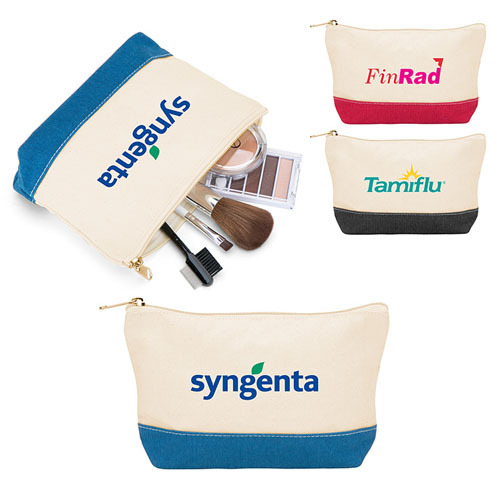 It is a great place to put your logo, after all we carry our lives in our toiletry bags! 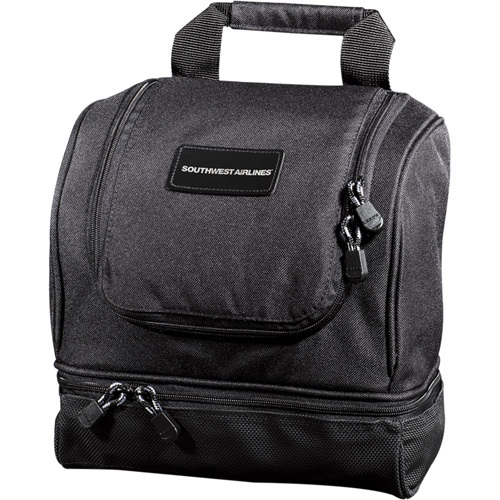 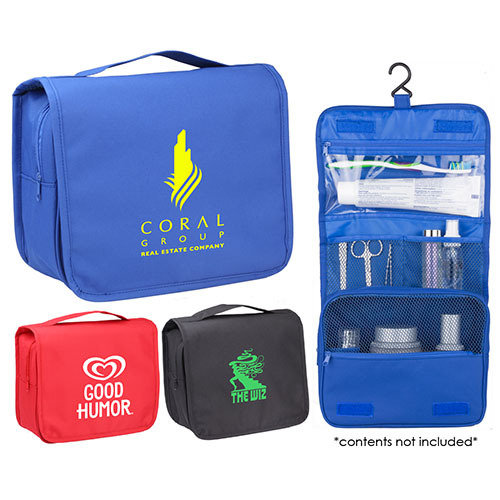 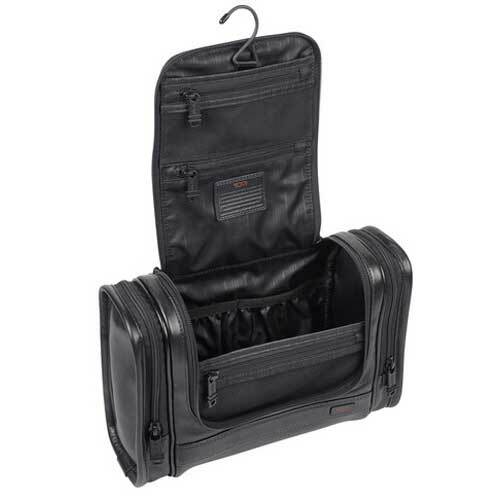 Garrett Specialties offers travel cases that are small travel cases and promotional cosmetic bags and zippered amenity bags that are essentials for traveling to make your life easier.